If you are into material stuff, you will know where to go by now (our bandcamp store). If you are leading a more minimal way of life, you are probably into streaming. 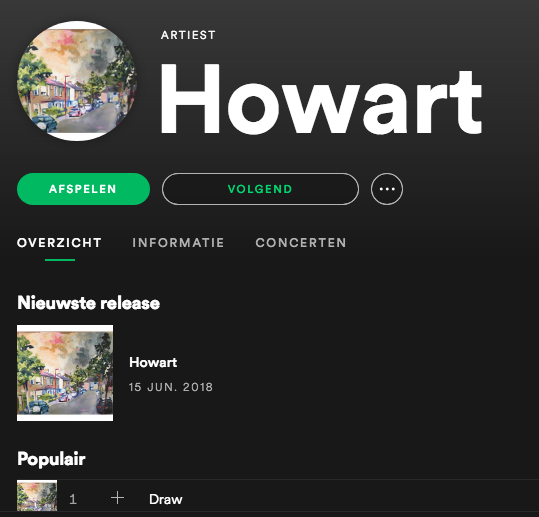 Well, Howart’s debut mini album is now on all streaming platforms!